Why doesn’t everyone worship Jesus like that? 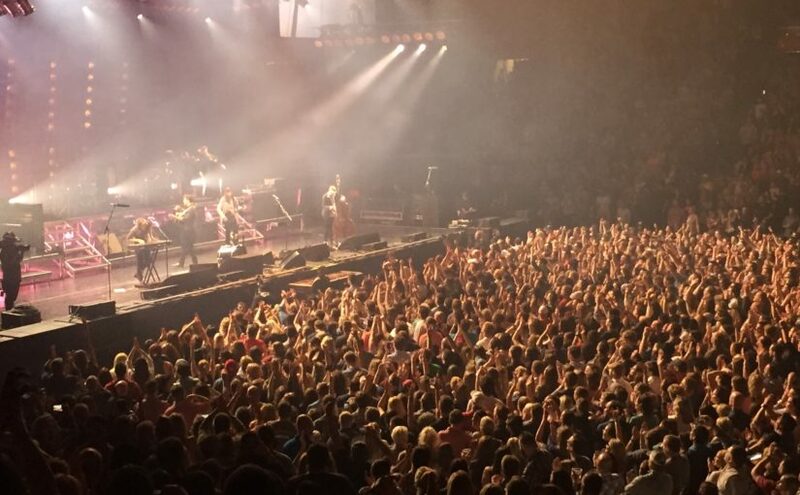 My wife Amy and I recently attended a live music event with approximately 22,000 other fans. It was a sold out show so the stadium was packed. This band has enjoyed great success over the last several years represented by multiple awards as well as a large and energetic fan base. Amy and I are familiar with every one of their songs and it seemed the crowd was as familiar as we were. 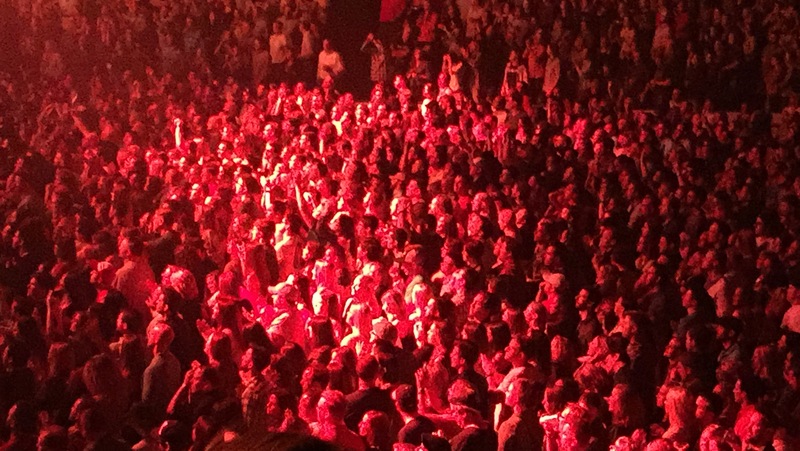 From the opening song through the encore, the crowd cheered, clapped, and sang with hands held high. Amy looked at me during the show and asked “why doesn’t everyone worship Jesus like that?” I love her simple, yet insightful observations… what a great question because he is SO WORTHY of our heartfelt, relentless worship! When I shared the theme of this post with a peer, (thanks to Kerry Myers for your input on this) he responded: “People exhibit great passion and enthusiasm at their favorite concert because they’ve approached the event with great excitement and anticipation about who they are going to see”. Shouldn’t that be how we approach our worship, no matter where we are? Are we excited and in great anticipation as we approach our God because he alone is God, or are we going through the motions, serving him our leftovers? Psalm 102:12 tells us that he is enthroned forever. All other earthly kings have been, or will be dethroned. Our king will never be dethroned; he will remain in authority over all things for eternity! He “hears the groans of the prisoners, to set free those who were doomed to die” (Psalm 102:20) While this can hold true for physical prisoners which is likely the context of this verse, I cannot help but think of this metaphorically in that the prisoners are us in our sin, and that Jesus is the one who sets us free from the death of our sins. Psalm 102:25 tells us that God made the earth. He made this place! Think for a second about the making a planet. He did it, and it is oh so good! Thank you God! Today I’m praising and thanking God for my dad, Don Harris, and wanted to say happy birthday to him. The first thing that comes to mind when I think of my dad as a lifelong trait is that he is wise. He has always taught me the importance of seeking wisdom, and has always shared his wisdom with me. In addition to his wisdom he’s an excellent businessman, humble, forgiving, kind to all, generous, and fun. My commitment to exercise comes from his example; too bad I did not follow his example in being an excellent golfer… Happy birthday dad!